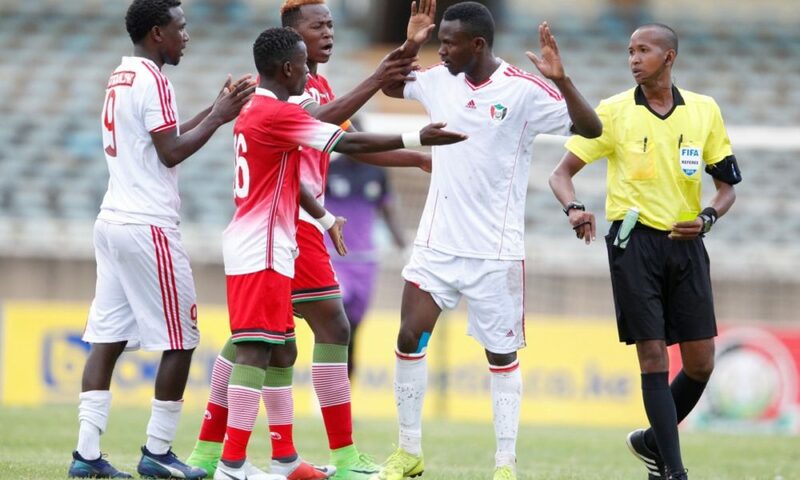 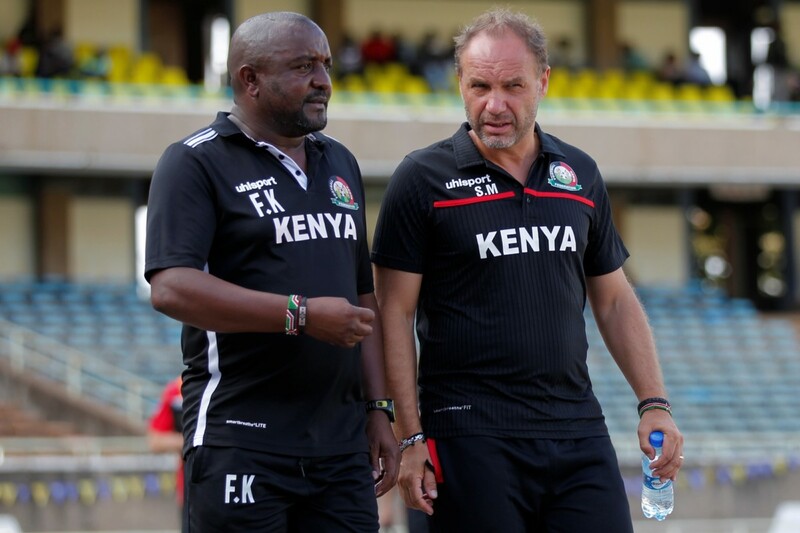 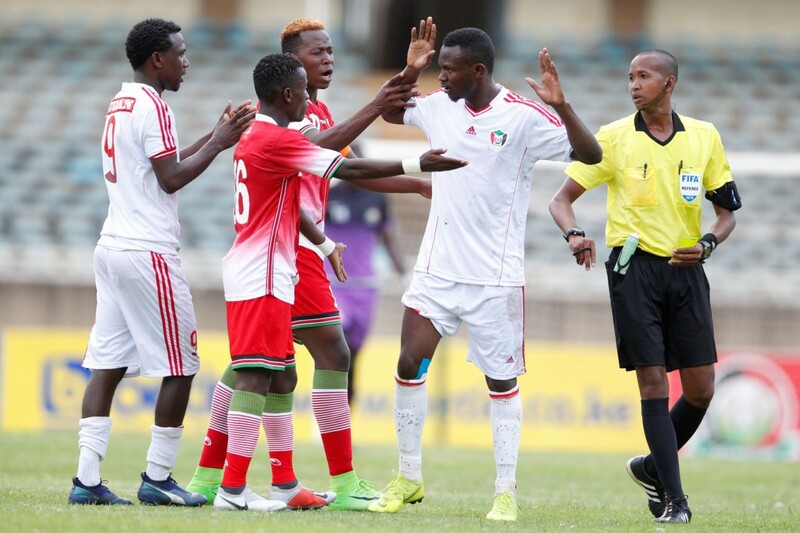 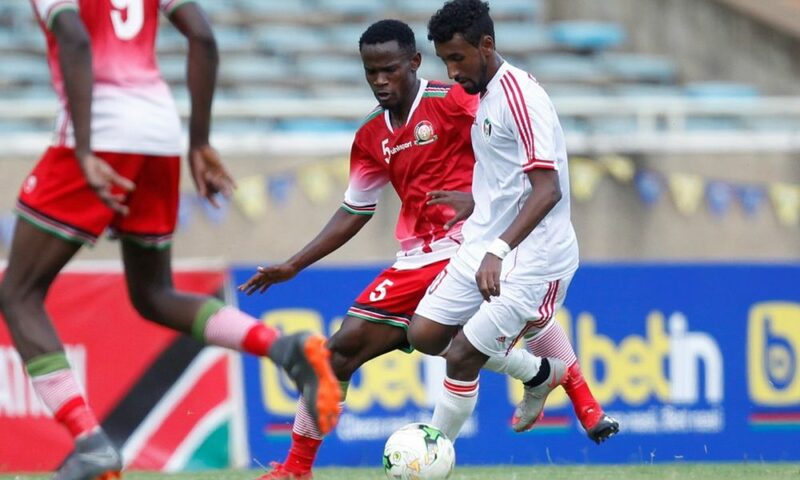 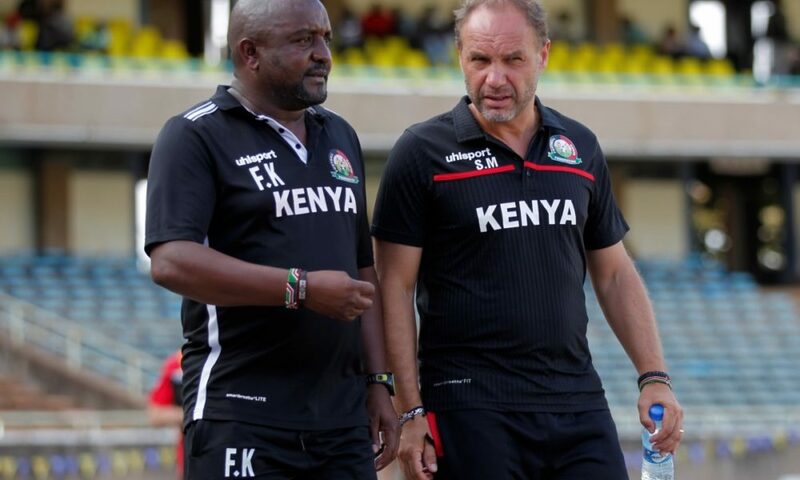 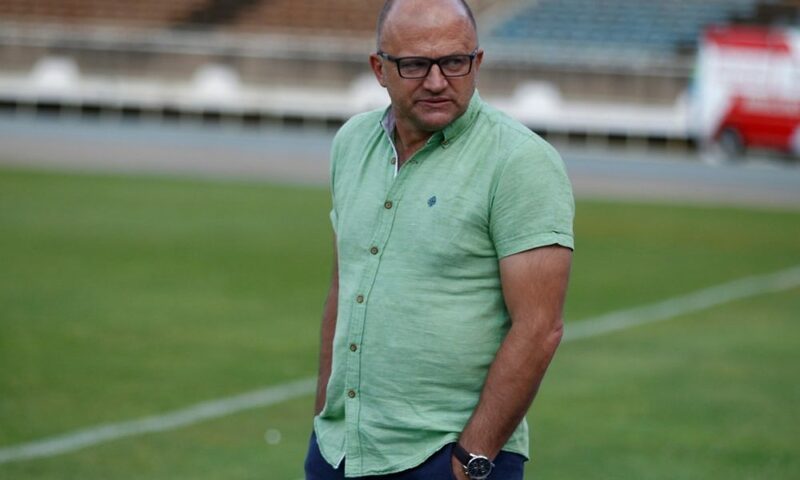 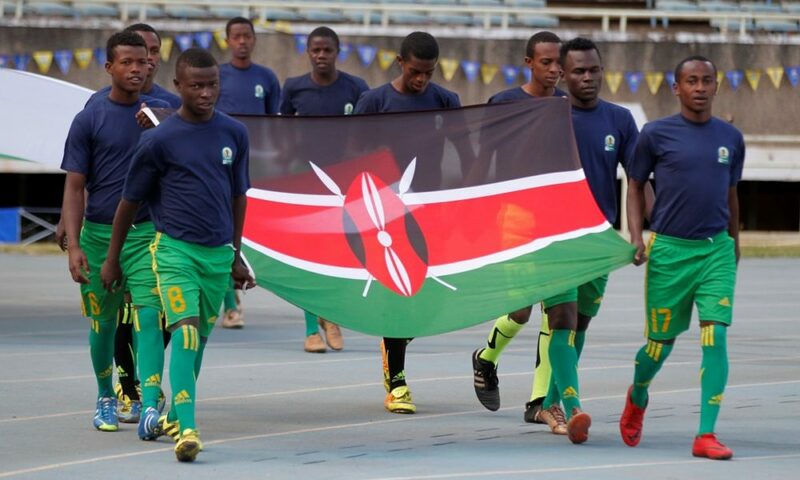 Kenya’s dream of taking a football team to the next Olympic Games went up in smoke on Tuesday after the national U-23 football team were held to a barren draw by visiting Sudan in the Africa U-23 Cup of Nations Qualifiers at Kasarani Stadium, Nairobi. 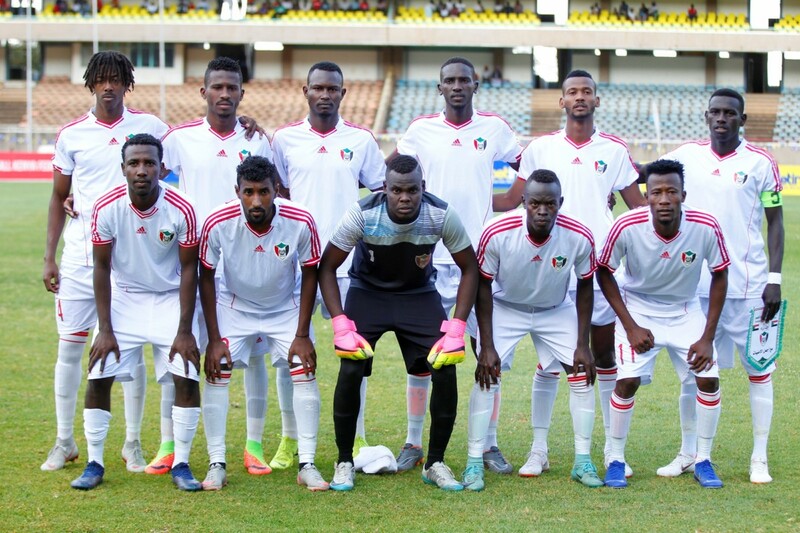 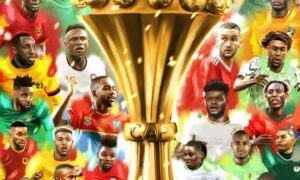 Sudan sailed to the third round where they will face Nigeria in a match whose winner will book one of the eight tickets to Egypt for the age group competition. 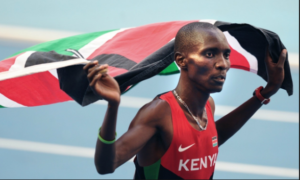 The winner of the September championship will represent Africa at the 2020 Summer Olympics in Japan. 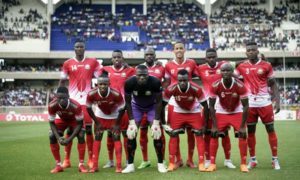 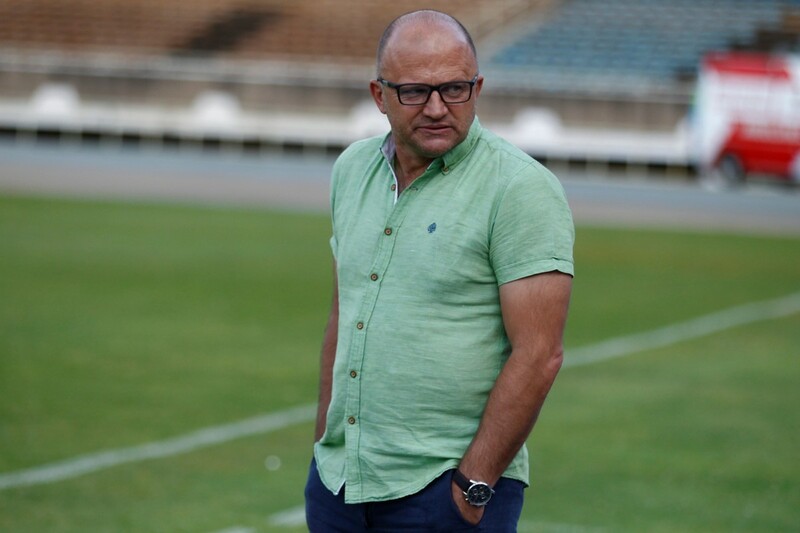 There were high expectations that Kenya would progress with a win over Sudan, but the Emerging Stars failed to make amends after going down 2-0 in Khartoum last week in the opening leg bowing out of the competition on a 2-0 aggregate. 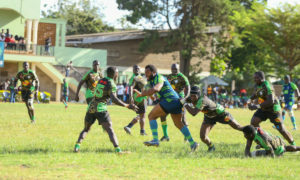 Coach Francis Kimanzi was totally out of ideas on how to turn around the away defeat. 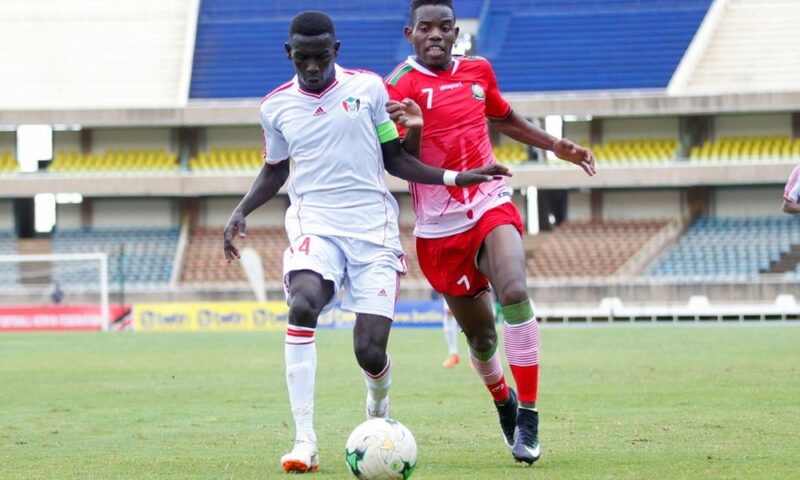 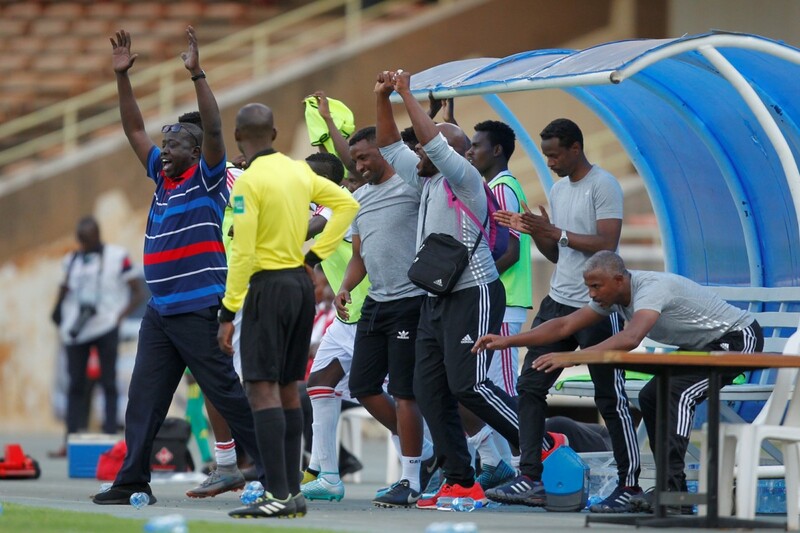 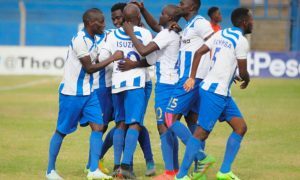 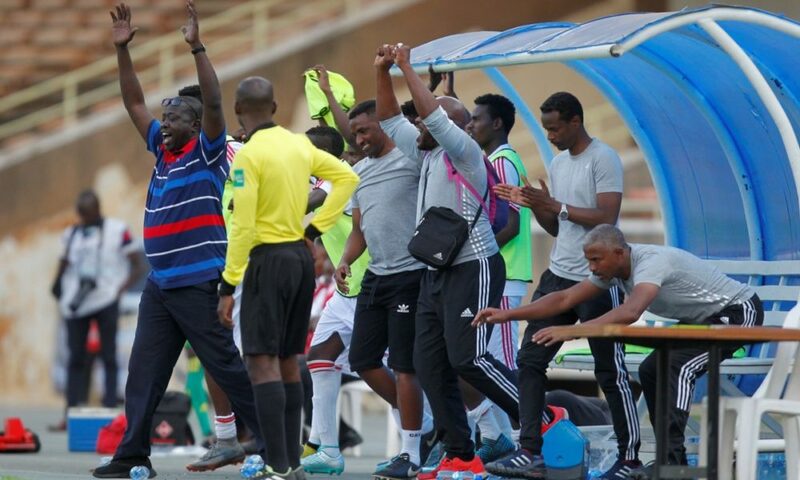 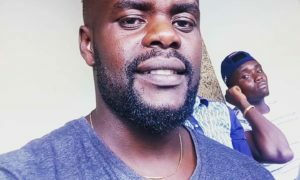 The Mathare United tactician called up a vividly tired Piston Mutamba to the squad despite the Sofapaka striker having had no rest after landing in the country with the senior team from Ghana on Monday. 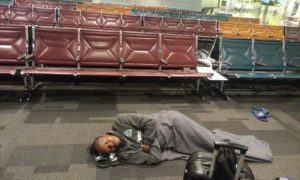 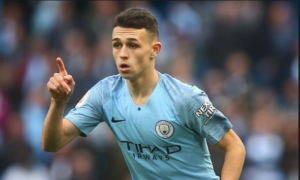 Less than 20 hours, he was given a full match and the future Harambee Stars striker struggled with what looked like jet lag. 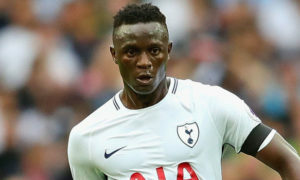 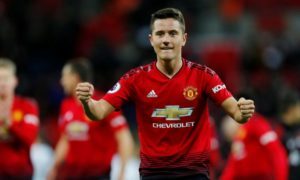 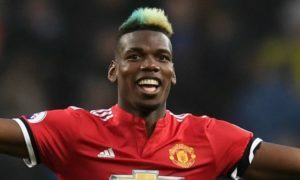 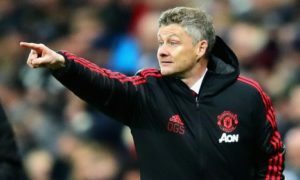 He was so ineffective that he didn’t have even a single shot on target. 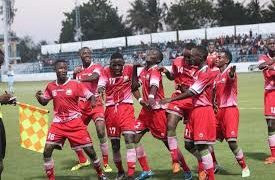 Sudan on the other hand knew they had to jealously protect their two-goal lead. 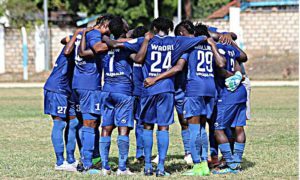 Their defence led by the ever-awake custodian stuck by the script, running down the clock with every available chance that fell their way. 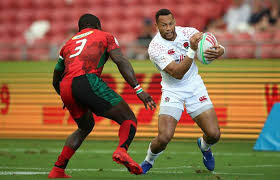 Kenya, playing as if they were leading, were wasteful. 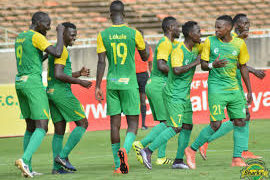 Only James Mazembe gave the few local fans, who had turned up at the Kasarani Stadium for the show, some slim hopes with dashing runs but that was it. 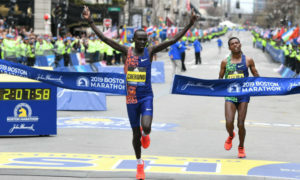 Nothing meaningful came out of them. 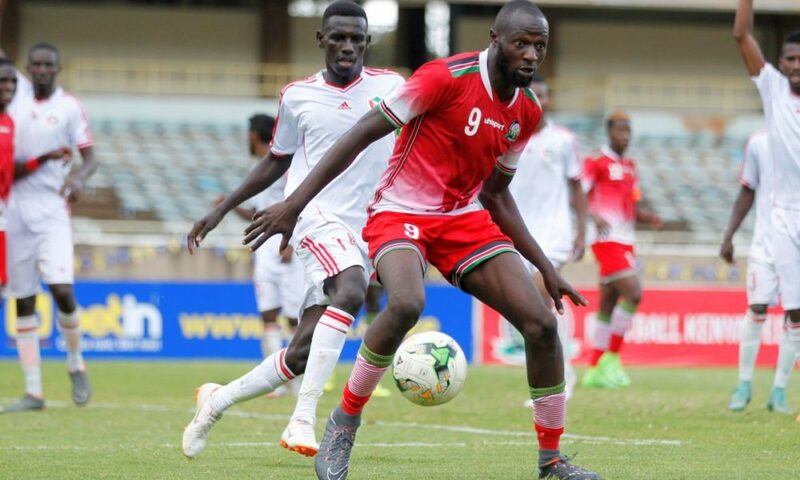 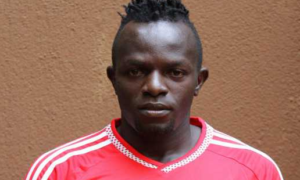 Swedish-based Ovella Ochieng wasn’t generous enough with his ball distribution, while Kariobangi Sharks talisman, substitute Sydney Lokale, was a pale shadow of himself. 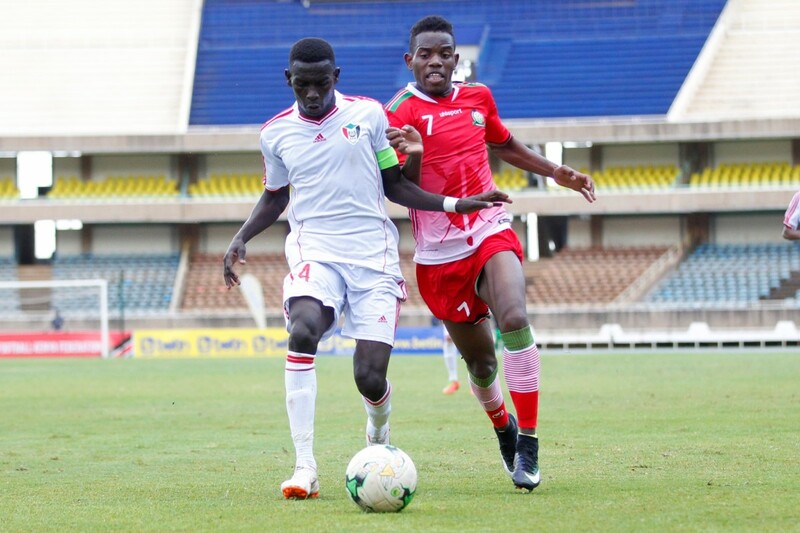 Mutamba missed an opportunity to hand Kenya the lead in the 40th minute, from close range, but he did not have much contact with the ball. 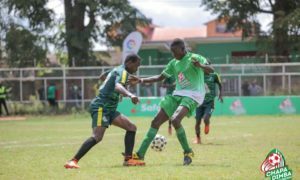 Mutamba was perfectly set on by another new call up, James Kinyanjui who had to pave way just a few minutes after the restart. 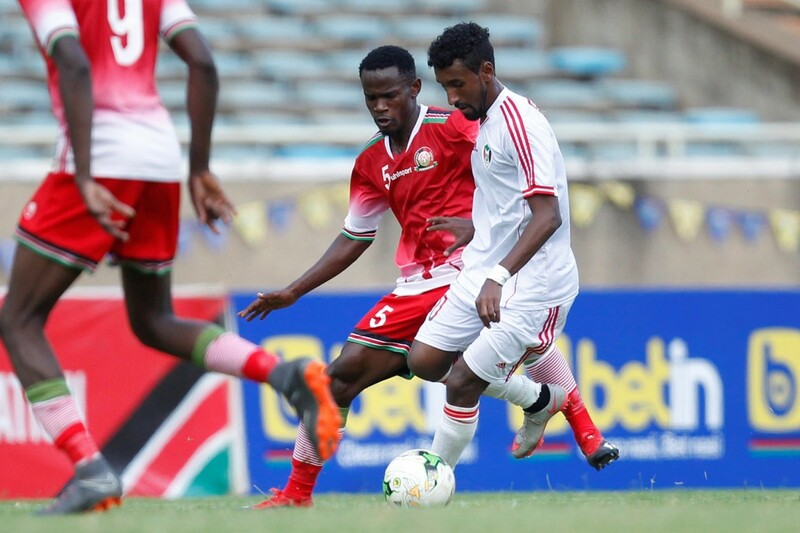 A mean Ovella blew another chance when he opted for power instead of passing the ball to an unmarked Ibrahim Shambi. 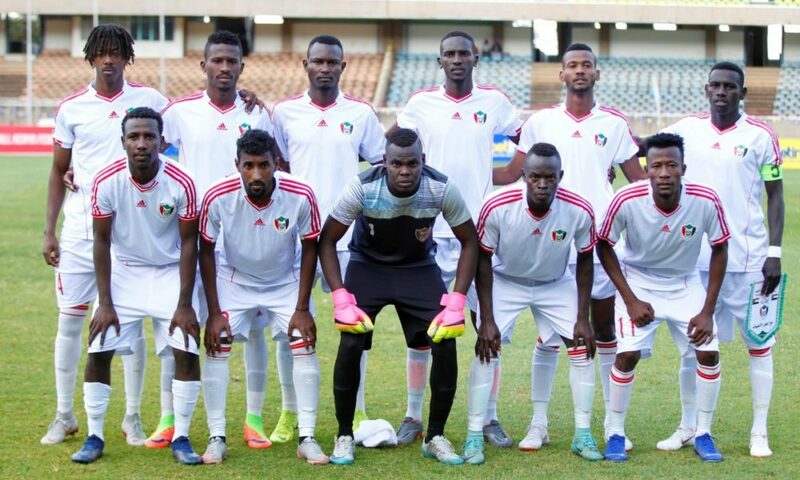 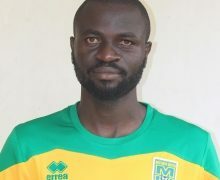 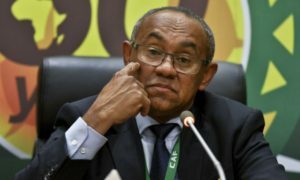 The hosts appealed for a penalty after Sudanese player handled the ball inside his own net, but was ignored by the Madagascan referee having waved play on after Ovella was brought down inside the box in the first half. 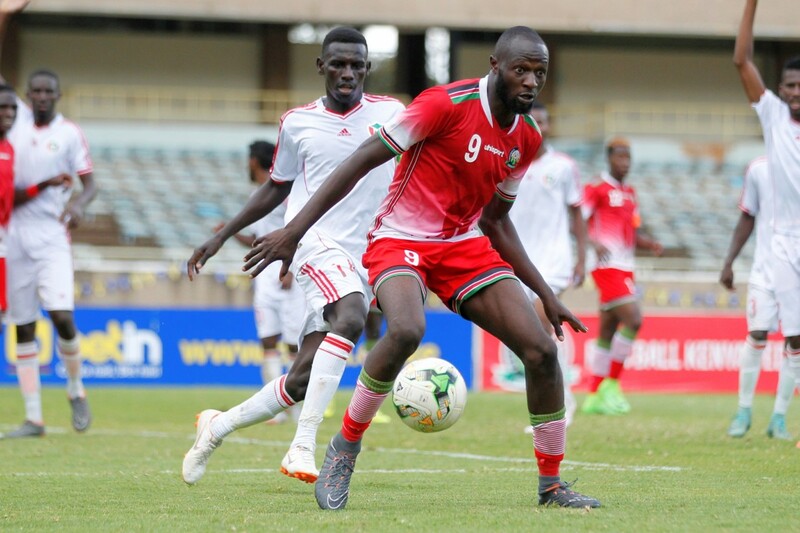 Shambi’s lack of composure proved costly as Kenya created another chance moments after a hard working Sudanese keeper parried Ovella’s perfectly curved free kick. 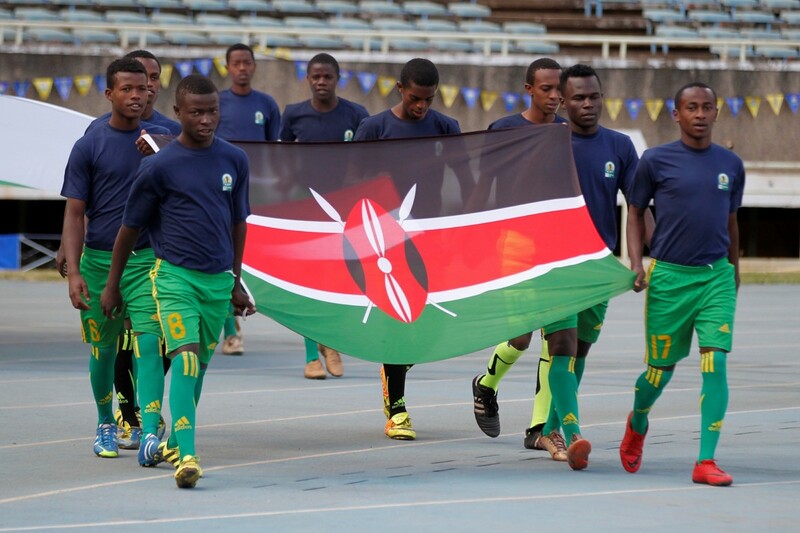 The visitors held on to force a 0-0 draw and secure a passage into the final round where Nigeria is waiting.